This CARFAX Vehicle History Report is based only on information supplied to CARFAX and available as of 12/18/18 at 4:55:31 PM (CST). Other information about this vehicle, including problems, may not have been reported to CARFAX. Use this report as one important tool, along with a vehicle inspection and test drive, to make a better decision about your next used car. Estimated length of ownership 10 yrs. 1 mo. This vehicle's oil change history, as reported to CARFAX, aligns with oil changes reported on other 2009 Cadillac CTS vehicles - approximately every 7,500 miles. 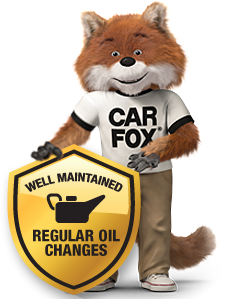 Track your service history for free at myCARFAX.com.